 DF Media is an integrated media company, focused on creating authentic and high quality car-centric video content. DF Media provides the automotive marketplace with a complete and cost-effective solution for creating, developing, producing and distributing media content. We understand the perspective of the audience because we are the audience! We tell stories about people and their cars that are true, arouse, entertain and sell. We speak the language of the fish, not of the bait.